Preliminary consolidated results of Latvia's Olainfarm pharmaceutical group show that its sales in February 2018 rose 33% against the same month last year to EUR 10.69 million, the company said in a report to Nasdaq Riga, writes LETA. The biggest sales increase was achieved in Japan, where sales grew by 6,430%. 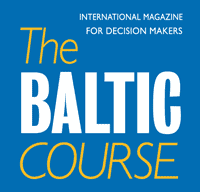 Sales in Lithuania grew by 161percent, sales in Georgia grew by 155%, sales in Kazakhstan grew by 118%, and sales in Belarus increased by 92%. During February 2018, the group also made significant shipments to Uzbekistan and Tajikistan. Major sales markets of Olainfarm group in February 2018 were Latvia, Russia, Belarus and Ukraine. Products of the group were sold to 35 countries. Performance results of Olainfarm daughter companies that leave significant impact on consolidated results show that the sales of Latvijas Aptieka drug store chain in February 2018 reached EUR 1.68 million, which is comparable to the sales result reported for February 2017. Sixty-eight pharmacies were operating during February. Silvanols generated EUR 0.59 million in February sales, up 4% year-on-year. Combined sales of Tonus Elast and its Russia-based distributor Elast Medikl reached EUR 0.65 million. Combined sales of medical companies Klinika DiaMed and OlainMed reached EUR 0.2 million, while sales of Belarus-based company NPK Biotest also reached EUR 0.2 million. According to unconsolidated preliminary results, sales of Olainfarm in February 2018 reached EUR 8.62 million, which represents an increase by 44% compared to the same period of 2017. Biggest sales increase was achieved in Japan, where sales grew by 6,430%. Sales in Kazakhstan grew by 257%, and sales in Lithuania grew by 240%. During February 2018, Olainfarm also made significant shipments to Uzbekistan and Tajikistan. 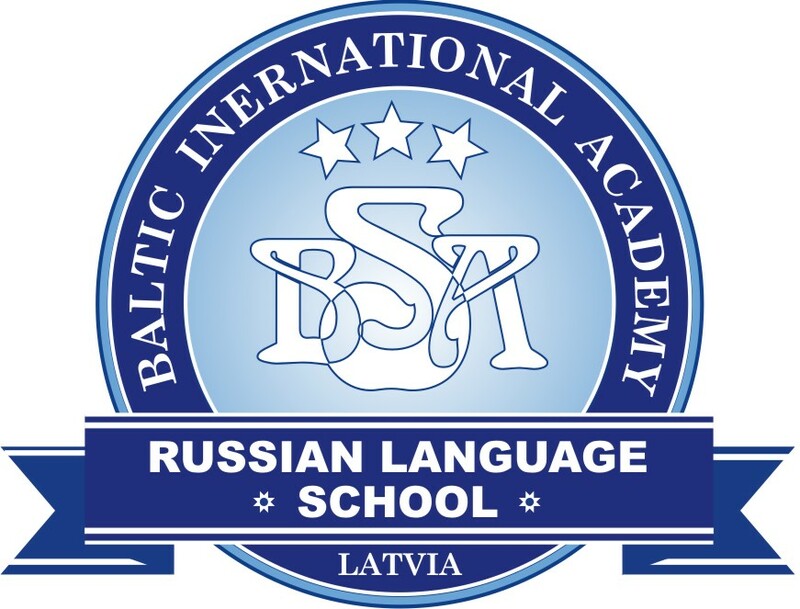 Major sales markets during February were Russia, Latvia, Belarus and Ukraine. In total products of Olainfarm were sold in 28 countries. During the first two months of 2018, the consolidated sales of the group reached EUR 19.88 million, which represents an increase by 16% compared to consolidated sales of two months of 2017. The biggest sales increases were achieved in Uzbekistan, where sales grew by 757%, in Japan sales grew by 332%, and in Kazakhstan, where sales grew by 124%. 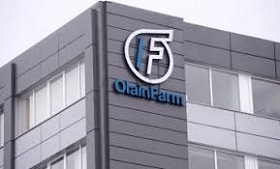 The major sales markets of Olainfarm in two months of 2018 were Latvia, Russia, Belarus and Ukraine, products were sold in 32 countries. During the first two months of 2018, sales of Latvijas Aptieka reached EUR 3.7 million, which represents an increase by 9% compared to sales during the same period of 2017. Sales of Silvanols during the two months were EUR 1 million, which represents a reduction by 6% compared to the two months of 2017. Combined sales of Tonus Elast and its Russian based distributor Elast Medikl in two months of 2018 reached EUR 1.16 million. Combined sales of medical companies Klinika DiaMed and OlainMed in two months of 2018 reached EUR 0.4 million, while sales of Belarus-based company NPK Biotest also reached EUR 0.4 million. According to unconsolidated preliminary results, sales of Olainfarm in the first two months of 2018 were EUR 15.72 million, which represents an increase by 15% compared to the same period of 2017. The biggest sales increases were achieved in Uzbekistan, where sales grew by 757%, in Japan, where sales grew by 332%, and in Kazakhstan, where sales grew by 211%. Biggest sales markets of Olainfarm in the first two months of 2018 were Russia, Latvia, Belarus and Ukraine. In total in two months of 2018, Olainfarm sold its products in 32 countries. According to preliminary estimates, unconsolidated sales of Olainfarm in 2018 might reach EUR 96 million, while consolidated sales might reach EUR 130 millions. According to the preliminary sales numbers published here, during the two months of 2018, the company has already met 16% of its unconsolidated sales target and 15% of its annual consolidated sales target.